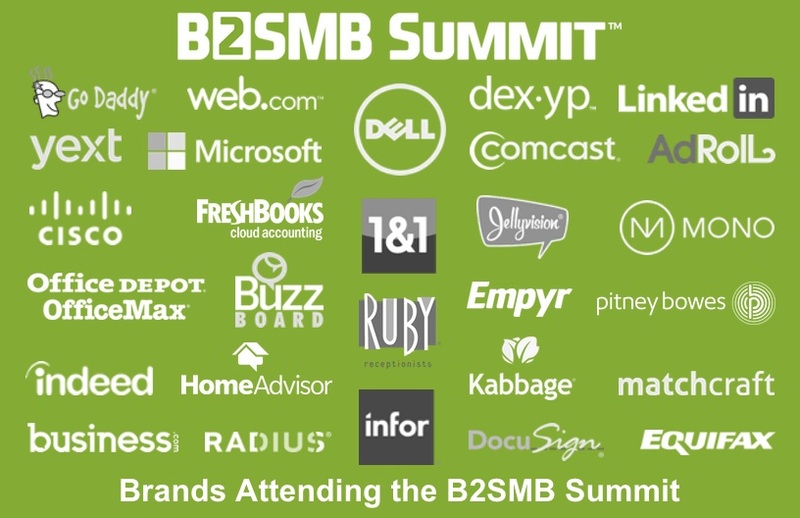 Business.com’s B2SMB Institute Global Conference brings together those who meet the B2SMB market every day and win. Network with your colleagues and get the latest market research, insights, and methods to find, connect, and sell to millions of SMBs today. 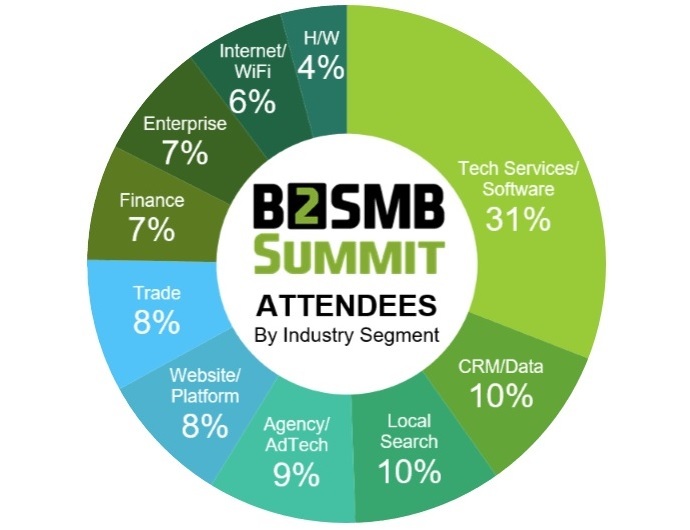 The B2SMB Summit is designed to maximize value in a fast-paced day-and-a-half format, with networking opportunities throughout. Focused on issues, opportunities, and solutions, all of the event’s sessions aim to help you better reach, engage, sell, and keep more Small Business Customers. With time set aside for networking, and space set aside for demonstrations, you’ll hear not only from experts but from 3 different Small Business Owner panels. SMB customer costs-per-acquisition are edging ever higher. But new ways to efficiently and effectively qualify and close the sale are emerging. Learn “best practices” from today’s most successful B2SMB Sellers. Churn rates are approaching 75% per year. How do you keep Small Business customers? Learn the latest CRM techniques, tools and more, all specifically aimed at retaining and growing your Small Business customer base.